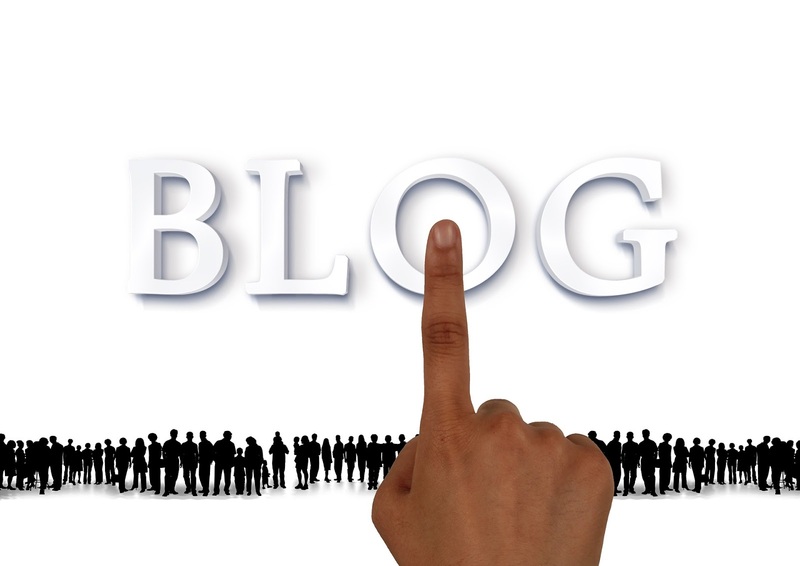 November is the National Blog posting Month. Thus came the acronym 'NaBloPomo'. There is an everyday writing challenge hosted by blogher writing lab. It's of course not an easy task for me to even attempt this challenge, but I believe it's better to try before giving it up. Actually, I have many ideas or topics to write about in my queue but the free time is what matters a lot to complete this challenge. Posting on weekends too is a bit scary. I might have to do a lot of scheduling. Definitely looking forward to seeing you finish 30 posts by the end of this month. All the best for this months NaBloPoMo, Mathathi. As Roshan mentioned, scheduling helps. Sure you will complete this challenge with awesome posts. Plan ahead and schedule your posts. Hope positively. Best wishe, Ramya. I tried UBC last month and fell quite short, so NaBloPoMo is quite scary for me too. Hopefully, I can finish the month with 30 posts too :-D All the best. I think the fact that you want to attempt is a big thing! Esp since you mentioned kids. Even if you just follow the prompts, I think it should be ok. It is a great feeling to be able to write everyday. All the best for the rest of the challenge.